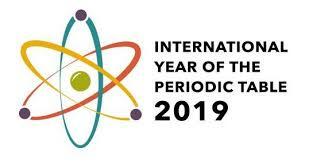 Another of the three United Nations (UN) year-long observances for 2019 is the International Year of the Periodic Table of Chemical Elements (IYPT2019), which has its opening ceremony today at UNESCO in Paris. 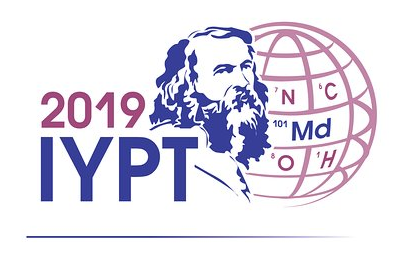 This year marks the 150th anniversary of Dmitri Mendeleev‘s discovery of the periodic system and publication of the first periodic table (1869). It was on this basis that in 2017 the UN General Assembly and UNESCO designated 2019 as the IYPT. The National Informal Stem Education Network in the US has a short page with links to some resources related to IYPT2019.